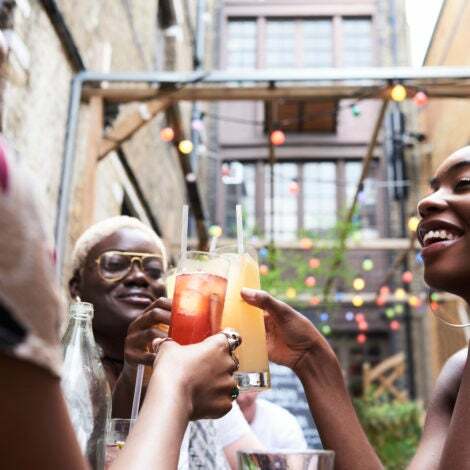 Adrienne Bosh and Gabrielle Union celebrate Dwyane Wade's going away party with Belvedere Vodka at Rockwell Miami. 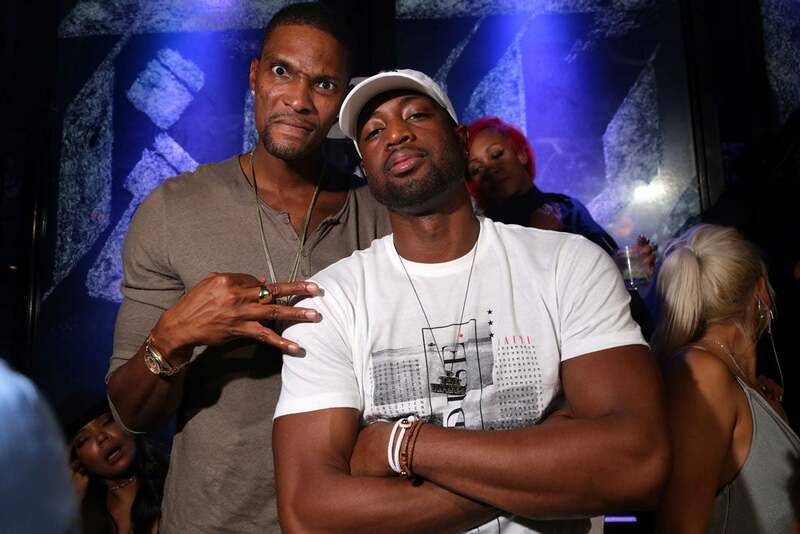 Chris Bosh and Dwyane Wade celebrate Dwyane's going away party with Belvedere Vodka at Rockwell Miami. Joan Smalls leads the pack at the Michael Kors Spring 2017 Runway Show in New York City. Rihanna is stylish as usual as she leaves The Nice Guy in West Hollywood. 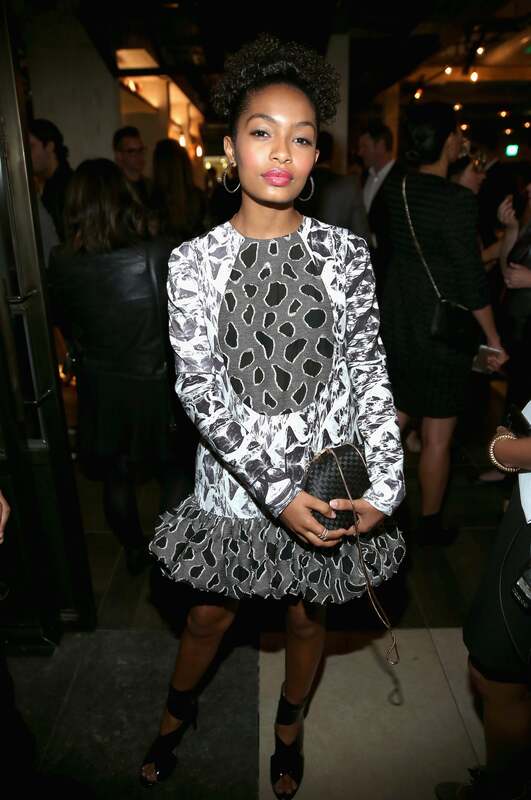 Yara Shahidi makes a stylish appearance at the Audi Celebration for The 68th Emmys at Catch LA. Tracee Ellis Ross rocks braids and cute pants in New York City. 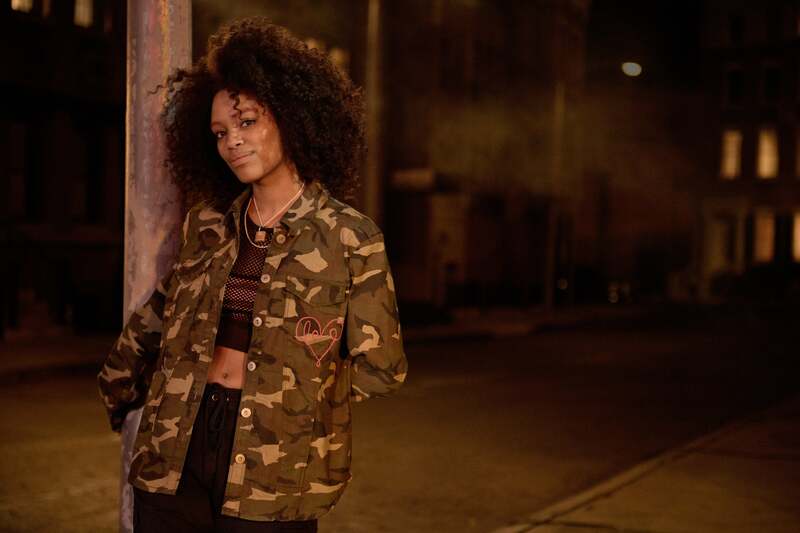 Chanel Iman heads out for a night on the town with a friend in NYC. Chris Rock and Megalyn Echikunwoke wow on the red carpet at the 68th Emmy Awards. Yara Shahidi wows on the red carpet at the 68th Annual Primetime Emmy Awards. Laverne Cox wows on the red carpet at the 68th Annual Primetime Emmy Awards. Viola Davis wows on the red carpet at the 68th Annual Primetime Emmy Awards. 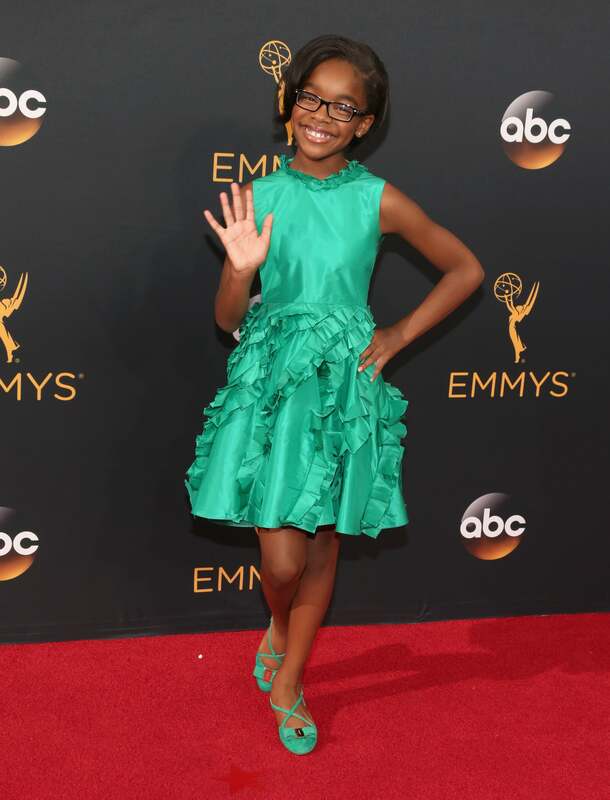 Marsai Martin wows on the red carpet at the 68th Annual Primetime Emmy Awards. Anika Noni Rose wows on the red carpet at the 68th Annual Primetime Emmy Awards. Taraji P. Henson wows on the red carpet at the 68th Annual Primetime Emmy Awards. Kerry Washington wows on the red carpet at the 68th Annual Primetime Emmy Awards. Tracee Ellis Ross wows on the red carpet at the 68th Annual Primetime Emmy Awards. 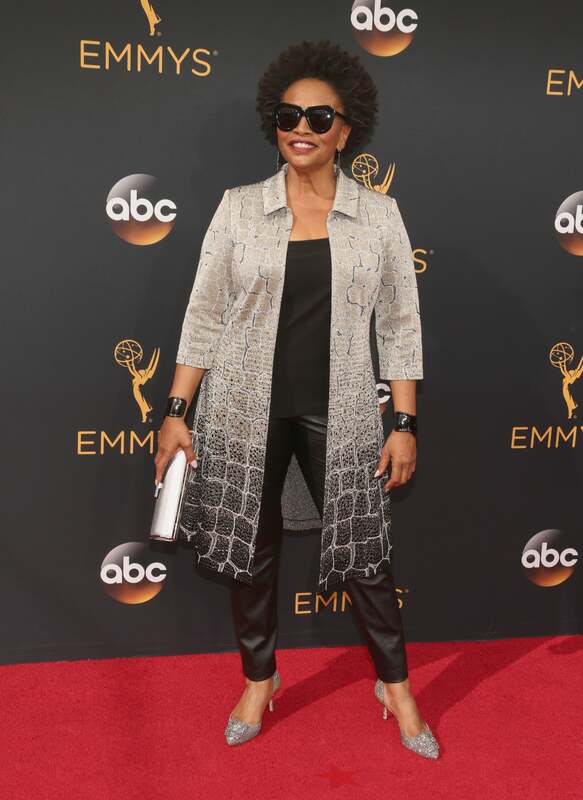 Jenifer Lewis wows on the red carpet at the 68th Annual Primetime Emmy Awards at Microsoft Theater. Angela Basset wows on the red carpet at the 68th Annual Primetime Emmy Awards at Microsoft Theater. Regina King wows on the red carpet at the 68th Annual Primetime Emmy Awards at Microsoft Theater. Niecy Nash wows on the red carpet at the 68th Annual Primetime Emmy Awards at Microsoft Theater in Los Angeles. 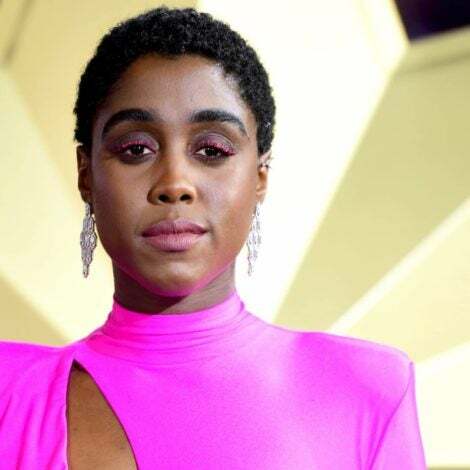 Zuri Hall wows on the red carpet at the 68th Annual Primetime Emmy Awards at Microsoft Theater in Los Angeles. Porsha Williams wows on the red carpet at the 68th Annual Primetime Emmy Awards at Microsoft Theater in Los Angeles.